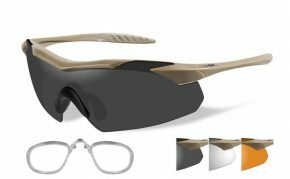 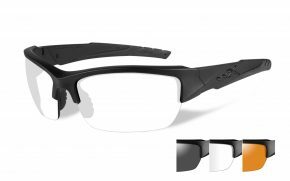 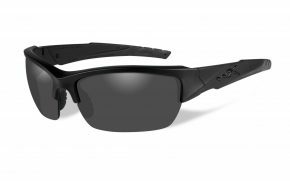 If you are looking for quirky, fun, playful, trendy, chic, stylish, and elegant sunglasses, look no further as Safety Gear Pro is offering a collection of highly fashionable sunglasses for women. 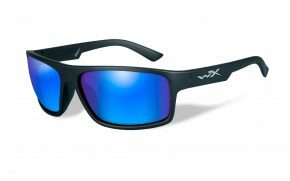 Our wide range of womens fashion sunglasses features all shapes, sizes, and styles, ready to enhance any look that you are trying to pull off. The most interesting thing about our women’s sunglasses is that they are great at protecting your eyesight and keeping your vision crystal clear. 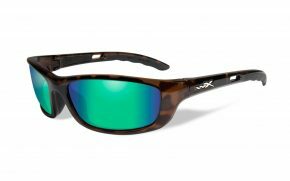 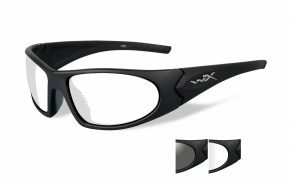 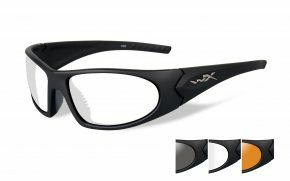 Whether you work in the outdoors during the daytime or want to accessorize your look with fashionable shades, we have what you are looking for. 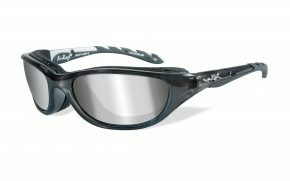 We have a collection of some of the best sunglasses for women, ensuring that your eyes are shielded from the sun and your look is on point. 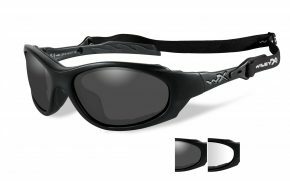 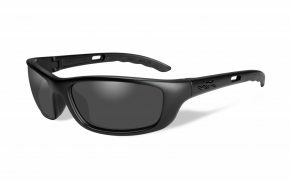 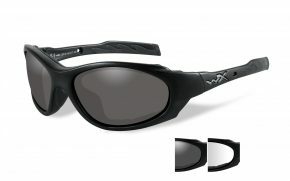 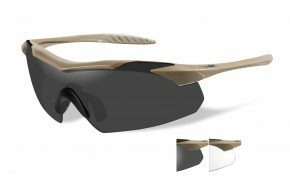 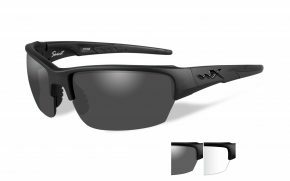 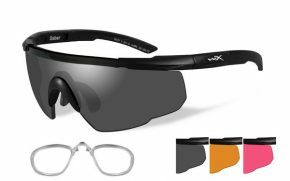 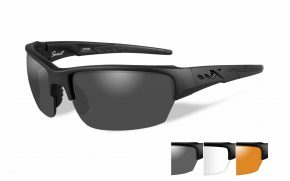 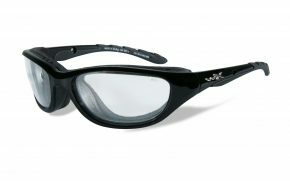 At Safety Gear Pro, we are making sunglasses online shopping much more fun.